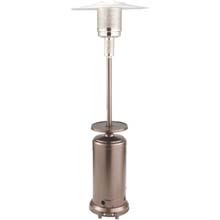 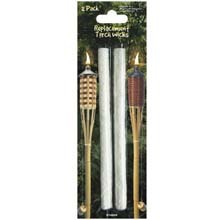 Stars & Stripes Patio Torch lights up your deck or garden pathway in style. 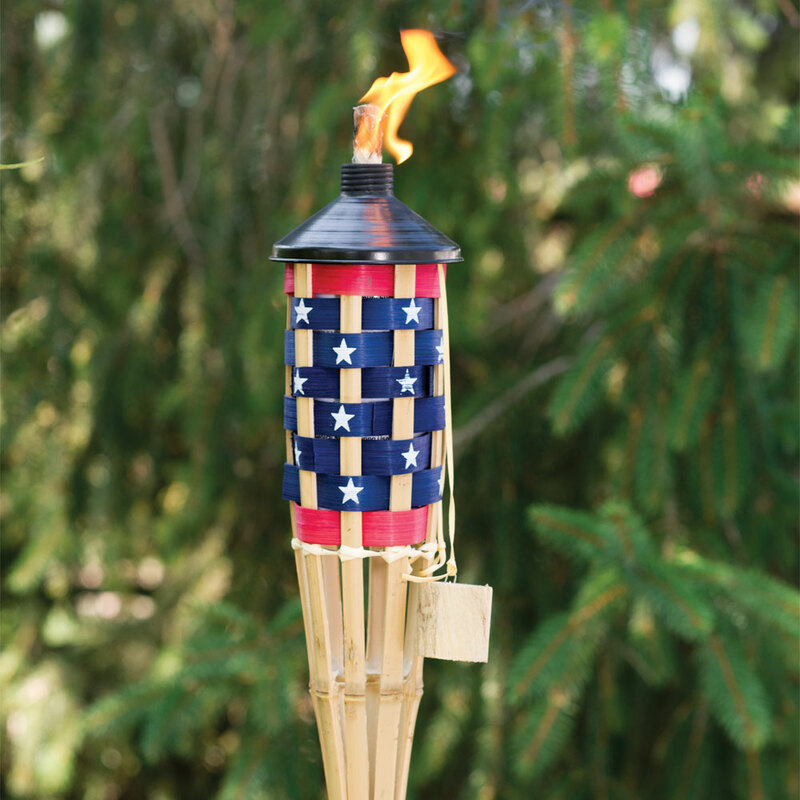 Create a patriotic outdoor atmosphere with these American flag bamboo torches. 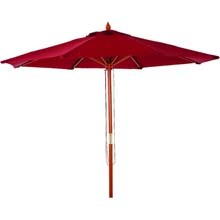 Stars and stripes on the bamboo torch makes a perfect outdoor patio decoration. 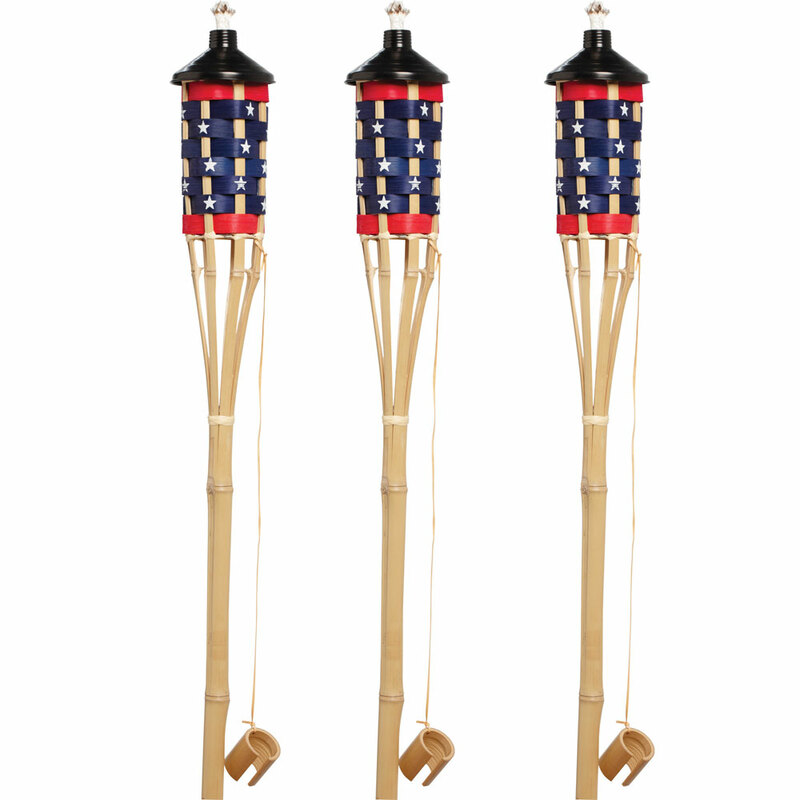 The patriotic patio torch set comes complete with twelve 5-foot bamboo torches.